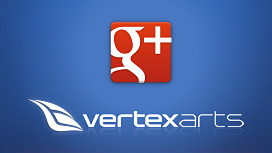 We now have an offical Google+ page! We also updated our website to support Google+ sharing. Just click the Google+ button on our news or games pages to share them with our friends.